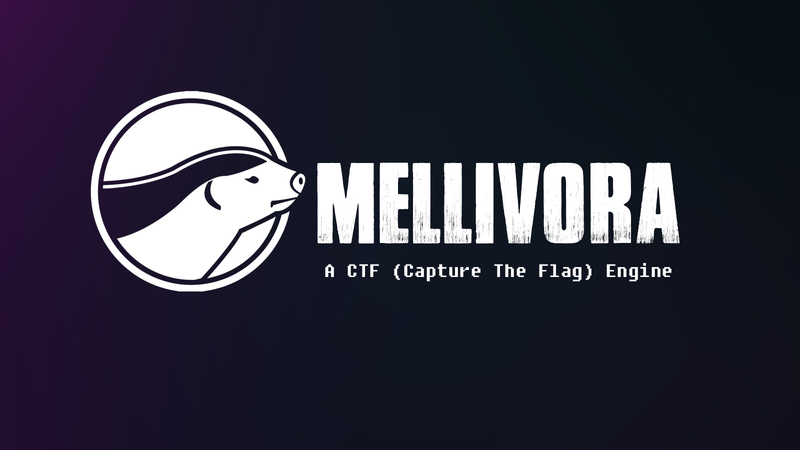 Mellivora is a lightweight CTF (Capture The Flag) engine written in PHP. LAMP: PHP 5.5.9+, MySQL 5.5+, Apache 2.2+. Will likely work with other configurations but this is untested. Composer dependency manager for PHP. Scoreboard with optional multiple team types. Manual or automatic free-text submission marking. Limit category and challenge exposure to certain times. Challenge reveal on parent challenge solve (by any team). Optional signup restrictions based on email regex. Local or Amazon S3 challenge file upload. Optional automatic MD5 append to files. Admin management console with competition overview. Arbitrary menu items and internal pages. Optional total number and time-based submission throttling. User management with IP correlation. Internal log for catching exceptions. User-defined or auto-generated passwords on signup. Caching proxy (like Cloudflare) aware (optional x-forwarded-for trust). Optional separate domain for static files. SMTP email support. Bulk or single email composition. TOTP two factor auth support. 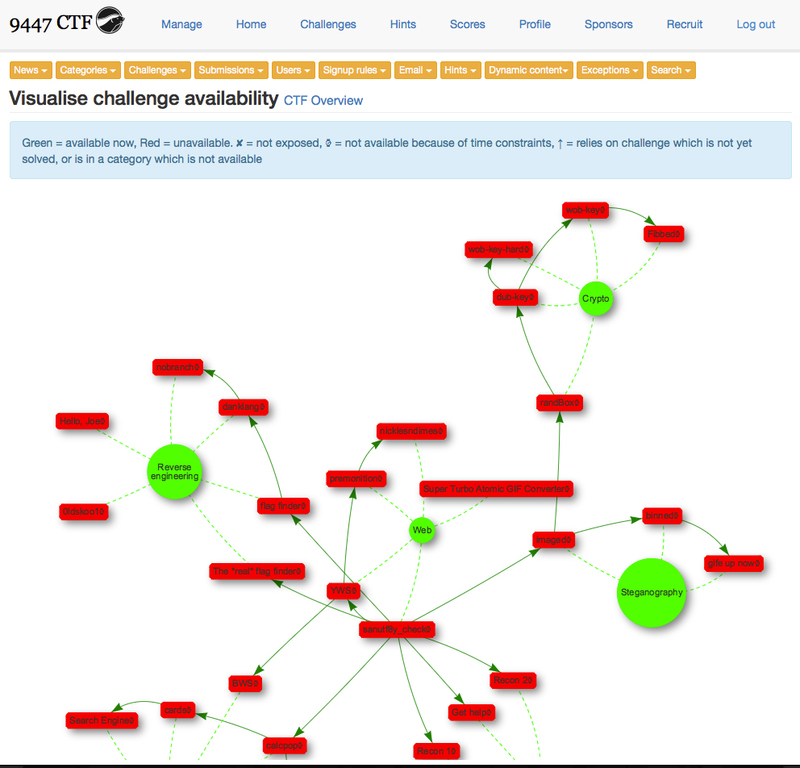 CTF Time compatible JSON scoreboard. Self-serve and admin password reset. Mellivora scales well on Amazon Elastic Beanstalk and has support for S3 file storage.